Welcome to our imaginary cocktail bar. The establishment might be imaginary, but the drink is real. About four years ago, I became interested in mixing cocktails. 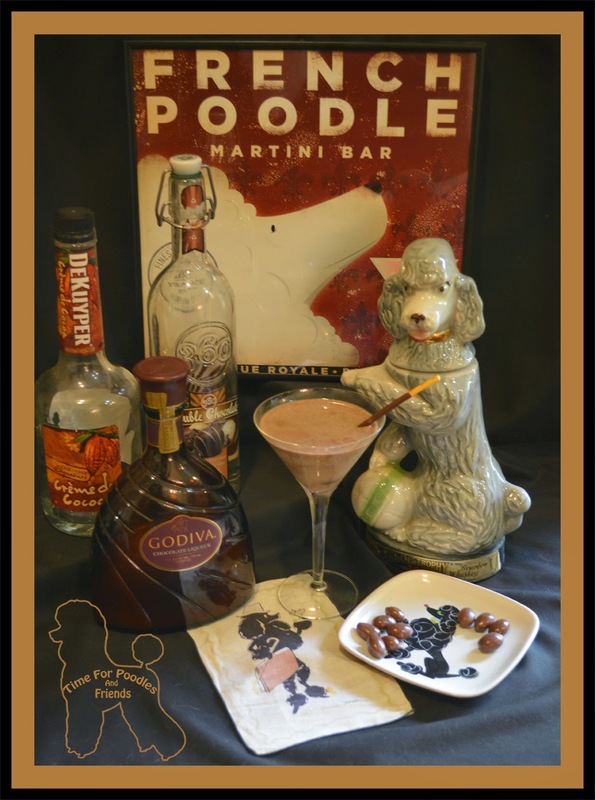 I also found this wonderful Poodle Martini Bar poster. 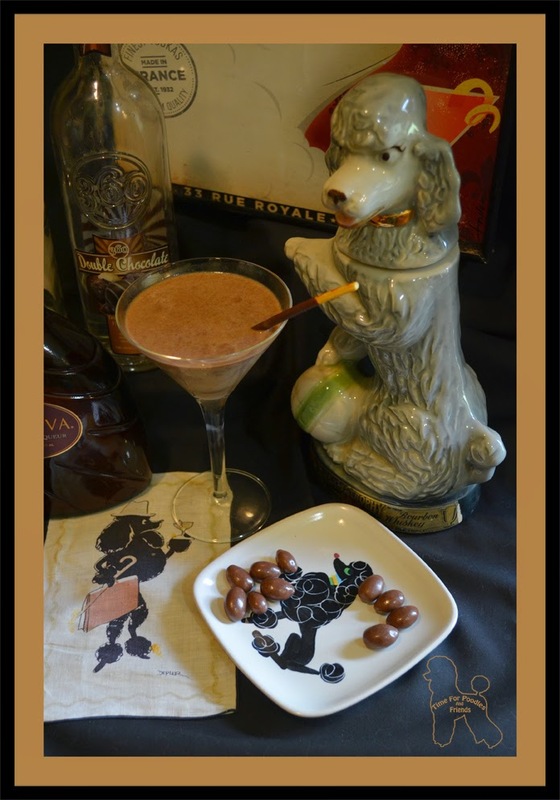 Along with some vintage Poodle barware that I had already collected, I was inspired to create cocktails not just named after Poodles, but dogs in general. Here is my Chocolate Poodle, version #3. I have a pretty good panel of taste testers. 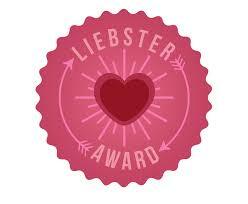 My two grown daughters are pretty reliable with what works or doesn’t and this is the one that finally passed. There is first a general ingredient list. The recipe will list the actual brands I used in the cocktail. 30 minutes before serving, put a martini glass in the freezer to chill. Shake the liquid ingredients vigorously with ice. Strain into a chilled martini glass. Add a chocolate covered almond or two. Garnish with a Pocky Stick. If you like cocktails, I hope you find this as delicious as we do.